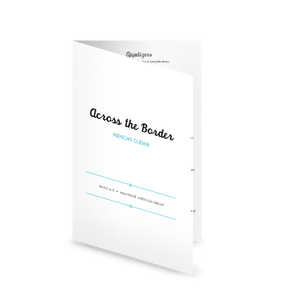 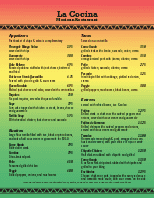 This Mexican catering menu can be used for a Mexican restaurant or any type of ethnic restaurant or catering menu. 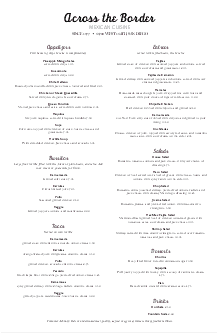 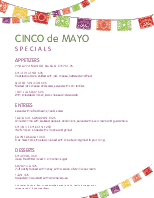 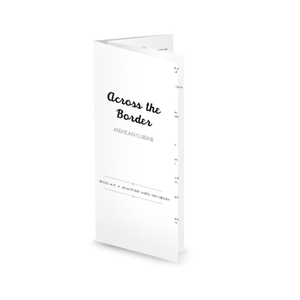 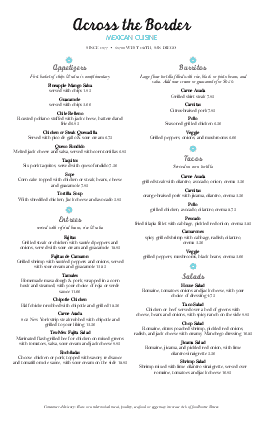 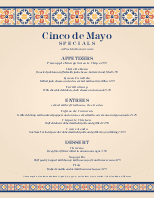 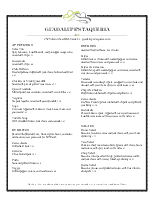 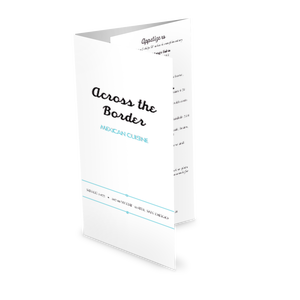 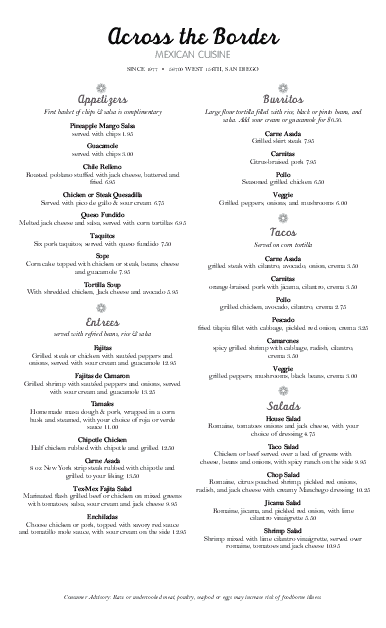 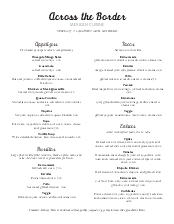 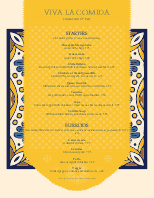 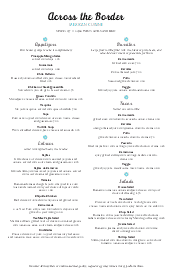 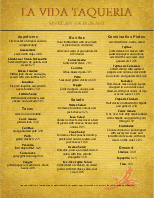 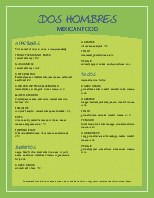 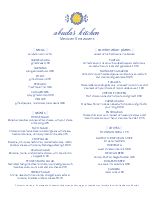 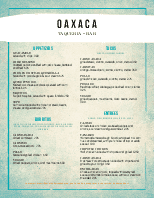 Two columns on this 8.5 x 14 page list Mexican food specialties such as antojitos, sopa y ensalada, tacos, enchiladas, and platos. 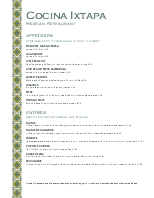 The legal-sized page can be updated online using the Menu Editor.